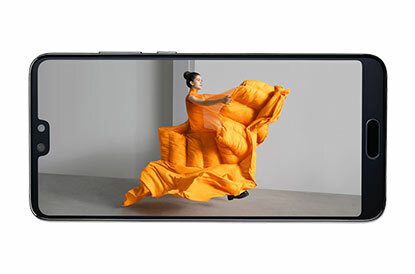 The Huawei P20 Pro is impressively equipped, boasting -three rear cameras, hybrid zoom and AI capabilities. Showcasing a stylish new design and incredible 6.1inch OLED display, the P20 Pro is truly stunning. I love this phone! It's sleek, the camera is amazing and it has the battery life of an old school Nokia. I kept location on and even after 3 days it was only at 50%. Such a good quality phone for the price. £675 total cost over 2 years What's This? £727 total cost over 2 years What's This? Capture your creativity in full with a camera powered by AI. Seize the moment and utilise Hauwei's built-in artificial intelligence, designed to support any photography, and deliver incredible shots every time. 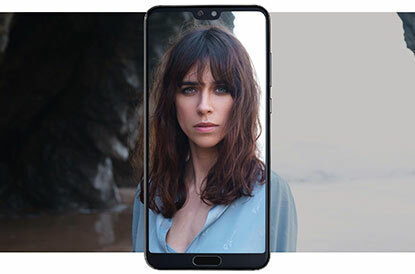 Boasting three-lens camera technology, the Huawei P20 Pro uses each lens to construct stunning images with greater detail. Co-engineered to work together, the lens of the P20 Pro uses an intelligent system to deliver truly phenomenal results every time. Its 40MP lens is designed to aids shots taken in low light conditions, whilst the 20MP incorporates depth for greater details. What's more, with 5X hybrid Zoom detail can be seen, even from a distance. Experience extraordinary visuals with brilliant colours on Huawei's high contrast 6.1inch display. Wrapped in a strong metal frame the display of the P20 Pro stands out from the rest thanks to its stylish new look and iconic colour range. 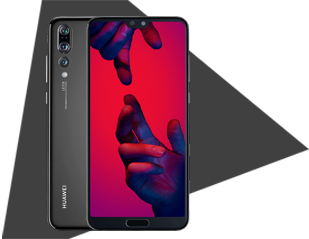 The FullView display of the Huawei P20 Pro offers an upgraded viewing experience, whilst introducing an elegant new look which is sure to catch your eye. 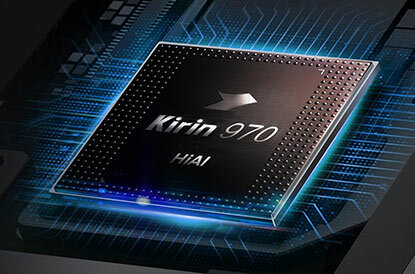 Reduce your limitation with best battery performance from Huawei. The impressive battery of the P20 Pro manages your battery life so you can do more with your smartphone. SuperCharge your device in no time thanks to fast refuelling, a handy feature that's perfect if you're on the go. Finally, the P20 Pro comes loaded with Dolby sound, offering you an unrivalled listening experience that's sure to astonish. Additionally, this handset is IP67 rated, meaning its completely dustproof and water-resistant up to 1m. Great phone, so quick and the camera is amazing. Colour is lovely too and I'd fully recommend the phone. Better than expected,this is a great phone. Love my new Huawei. Great service, phone arrived quickly. Would definitely use again. Rivals any phone on the market. Everything i do on the p20 pro is done lightning fast. Camera is fantastic. 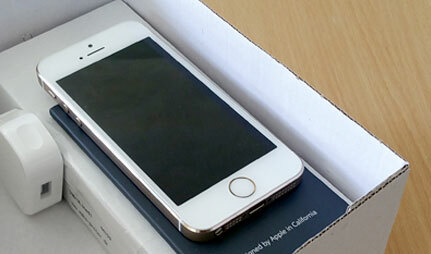 Mobiles.co.uk are faultless with the delivery and service. I was well overdo an upgrade. Really impressed with the phone so far.. Excellent camera and seems to work just as good as my old Samsung S8 plus. Not sure why I have this email?